The Elderville Lakeport VFD was dispatched to a Structure Fire on FM 1716 this morning around 0630. Upon arrival, heavy smoke was noted from the eaves of the residence and the fire burned through the roof in short time. 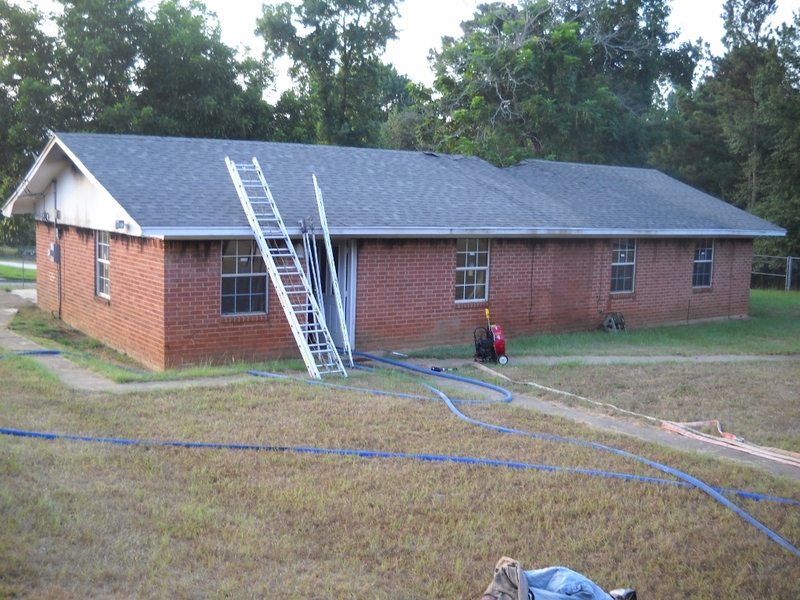 Mutual aid was requested from Crims Chapel and Tatum VFD's, and the fire was quickly extinguished by personnel at scene. Nobody was home at the time of the fire, and no injuries were reported in relation to the fire. We have had several people lately call up to the fire station to report an emergency. While we will be glad to respond to your emergency. We are not always able to answer the phone. By calling the station you may be delaying help! If we are not here because we are on another call, or we are inspecting commercial buildings then the time spent calling the station was wasted and has delayed getting you the help you need. 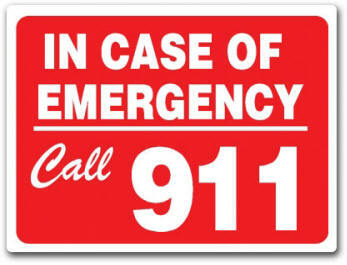 If you have an emergency call 911, and depending on where you are and whether you are calling from a mobile phone or a land line, you may get Rusk County, or Gregg County Dispatch who are able to contact us by radio when we are needed. Make sure that your kids know what numbers to dial in case of an emergency. And make sure that they know the address or it is written somewhere where they can find it. Elderville Lakeport VFD Responded to a 1.15 acre Grass fire this afternoon on Alice Drive near Dodd St. The fire was reported to us by Lakeport PD. Upon arrival, the fire was quickly contained. No injuries were reported.